Take advantage of NY nightlife at its best when you browse through our extensive guide to clubs, bars, lounges, and other cool hot spots throughout the state. Fun New York is your definitive source for info on all types of New York night life. 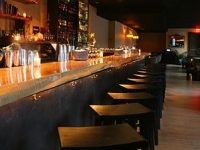 See our complete list of New York bars. From dive bars to college bars to upscale martini bars, find all types of bars in New York, where you can experience NY nightlife at its finest. If you want to have some nighttime fun in NY, these are the clubs that you need to head on over to. 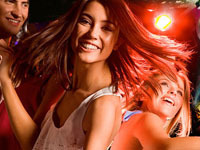 No matter what type of clubbing experience you are looking for, you are sure to find it listed in this guide. So start looking now! Enjoy good drinks and greater times at the best lounges in New York. 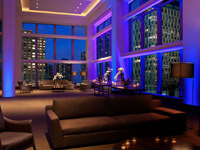 Make the best of NY's rich nightlife at the top lounges in ny. Fun New York is your go-to guide to the best lounges in Ny.